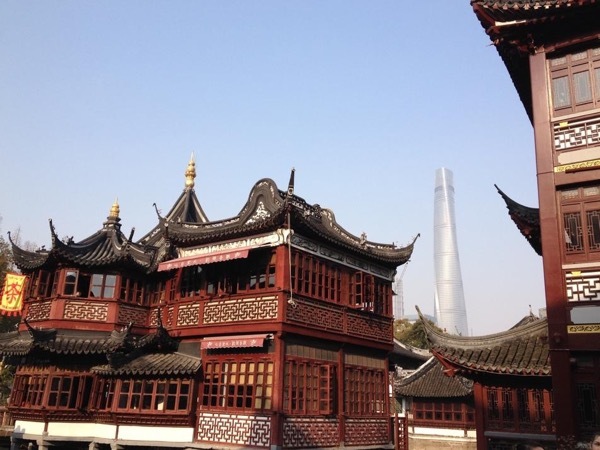 Local Private Tour Guide | Shanghai, China | Kelly Y. 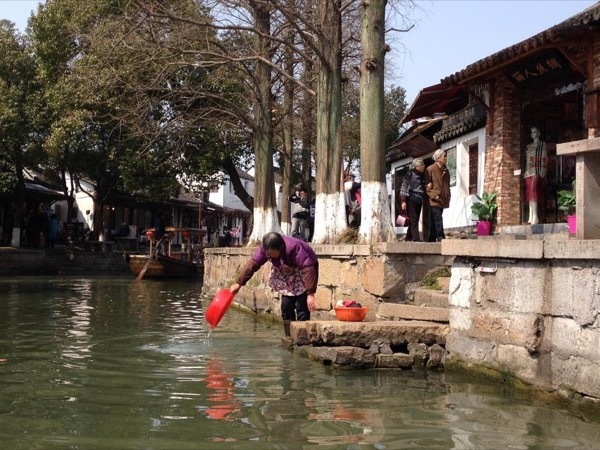 With over 10 years experience in tourism, I am able to provide both classic/regular and unique/customized tours and tour services in Shanghai, Suzhou, Hangzhou and Chinese water villages. What you want to see, where you want to go, please contact Kelly, I am always ready for your China travel inquiries and questions. Looking forward to your China visit. Wish you a good time in China! Kelly was great helping me setting a tour to Zhujiajiao water town for myself and 12 other family members. She was flexible on the time (we delayed the start by an hour), booking the bus (for 13 people, every affordable) and where to eat; we actually only ate street food... She was very helpful telling us more about Shanghai on our way to the water town and provided some insightful information while we were there. She speaks fluent English and is very friendly. I highly recommend her. 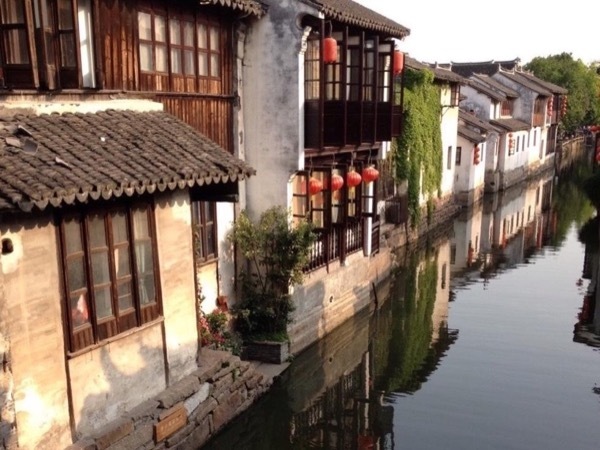 Wants to know what 900-year-old water village is? 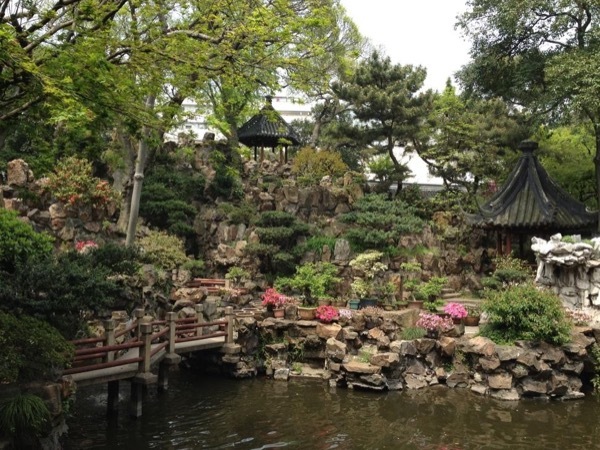 Discover the secrets of Shanghai with a knowledgeable local guide.